We are a prominent Manufacturer, Supplier and Exporter of excellent quality Sapphire Brown Granite. We offer finely polished Sapphire Brown Granite in different shades and designs. 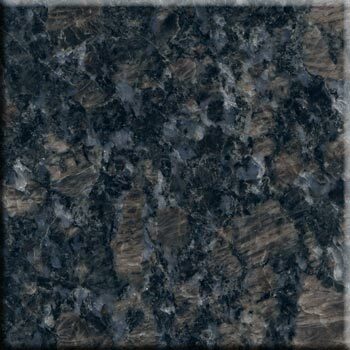 Our Sapphire Brown Granite is suitable for decorative walls of home, kitchen and bathroom. We offer Sapphire Brown Granite at market leading prices.